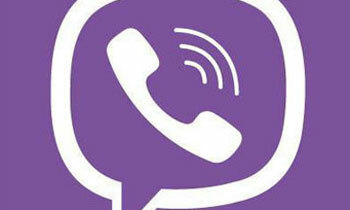 Restriction on Viber has been lifted from midnight today, Government Information Department said. The use of social media networks such as Facebook and Viber had been restricted in the wake of the recent tension in the country. What, Viber is not a threat to national security now? So why was it blocked then? What about WhatsApp ? That too is like Viber. It will be great if that too can be taken out of the restriction. Since both use telephone numbers any problem creators could be traced with the numbers.